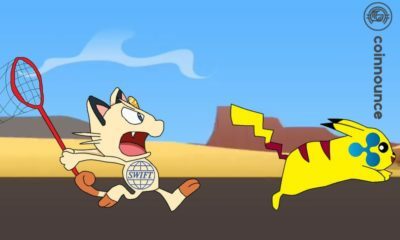 Are Ripple & Swift working together? 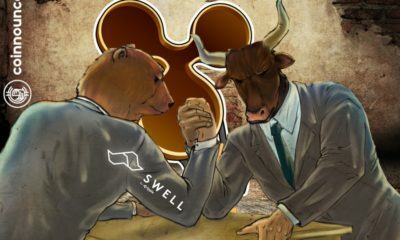 Rivals or Partners? 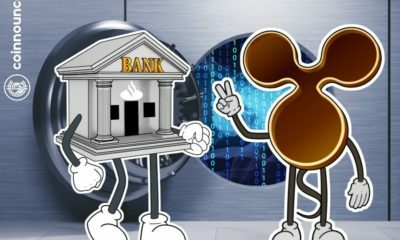 Ripple partners with Santander Bank. 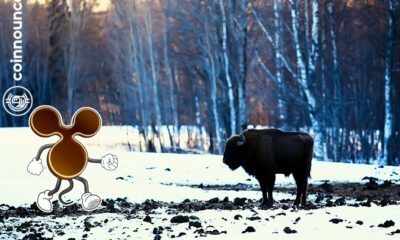 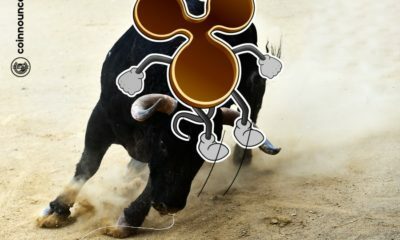 Will it increase XRP Price? 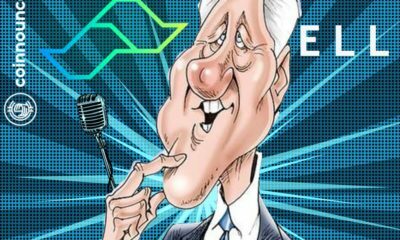 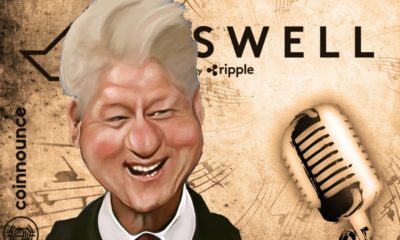 Bill Clinton’s full speech at the SWELL Event. 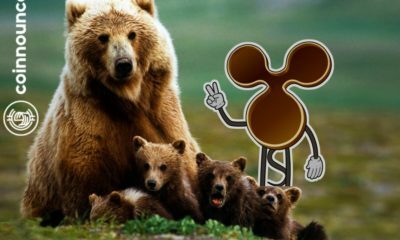 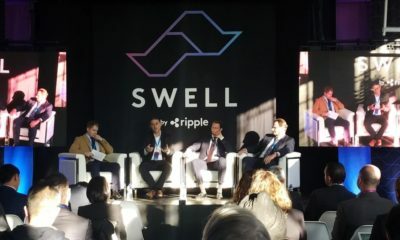 Ripple announces xRapid during SWELL: Can XRP reach $1? 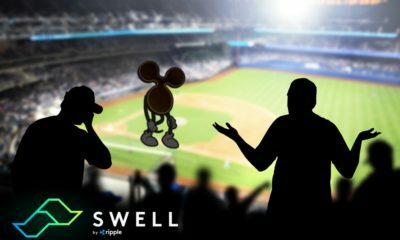 SWELL proving bearish for XRP? 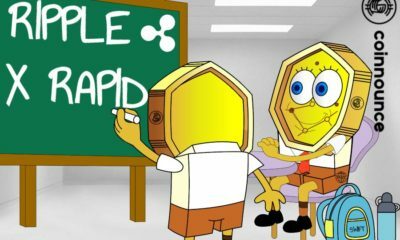 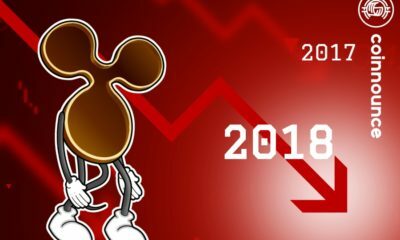 Ripple Price Analysis. 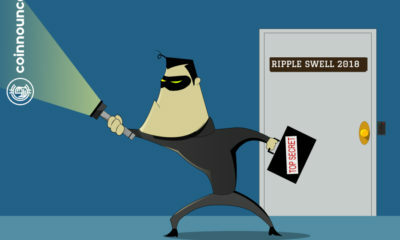 Ripple SWELL Update. 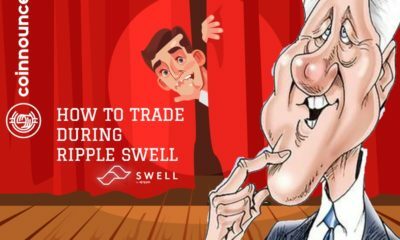 What’s going on at the Swell Event? 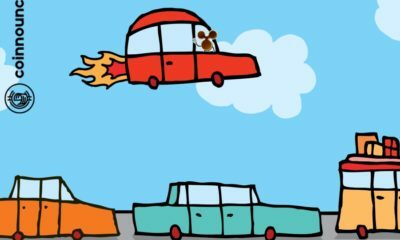 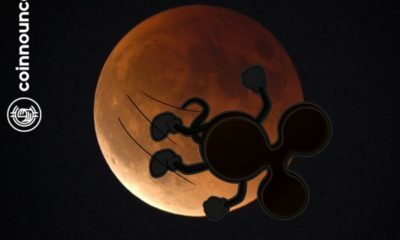 XRP to the moon. 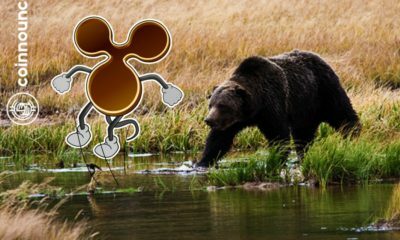 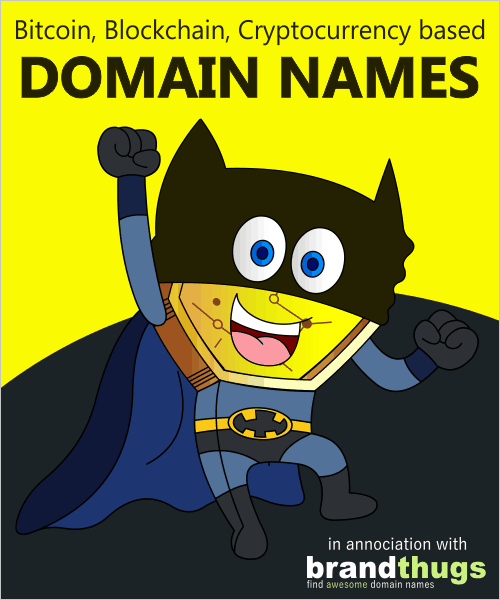 Ripple’s proactive approach. 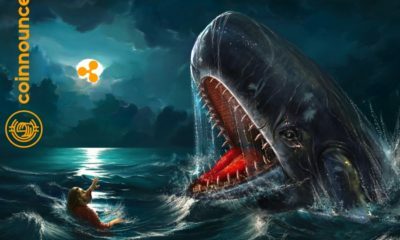 XRP on a surge again. 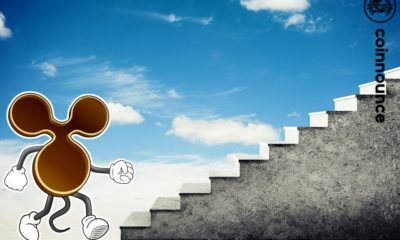 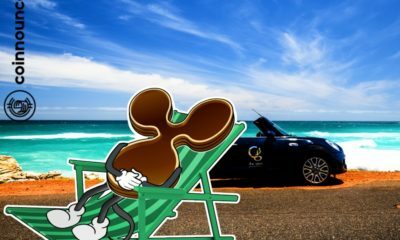 Ripple to reach $1 before the SWELL event?